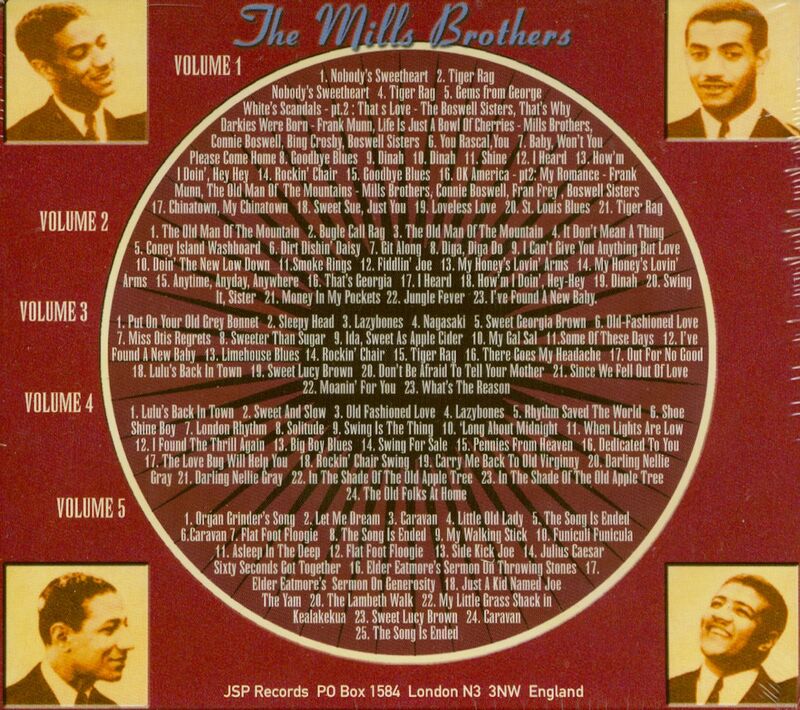 It's full-circle fitting that one of the best known doo-wop hits of the 1950s would be covered by a vocal group many consider to be the fathers of doo-wop. 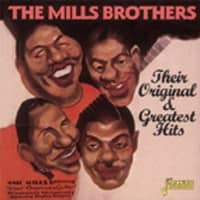 Recorded by the Silhouettes in October, 1957, Get A Job hit number one on the 'Billboard' pop and R&B charts in February, 1958, twenty-seven years after the Mills Brothers made their first record, Tiger Rag, for Brunswick, back in 1931. 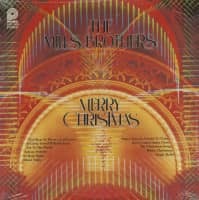 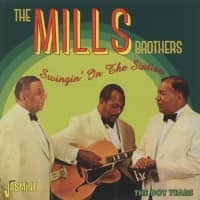 That first Mills Brothers 78, sounding like a red-hot jazz band with the brothers vocally imitating tubas, trumpets and trombones, caused a sensation and came with a note on the label which stated "no musical instruments or mechanical devices used on this recording other than one guitar." 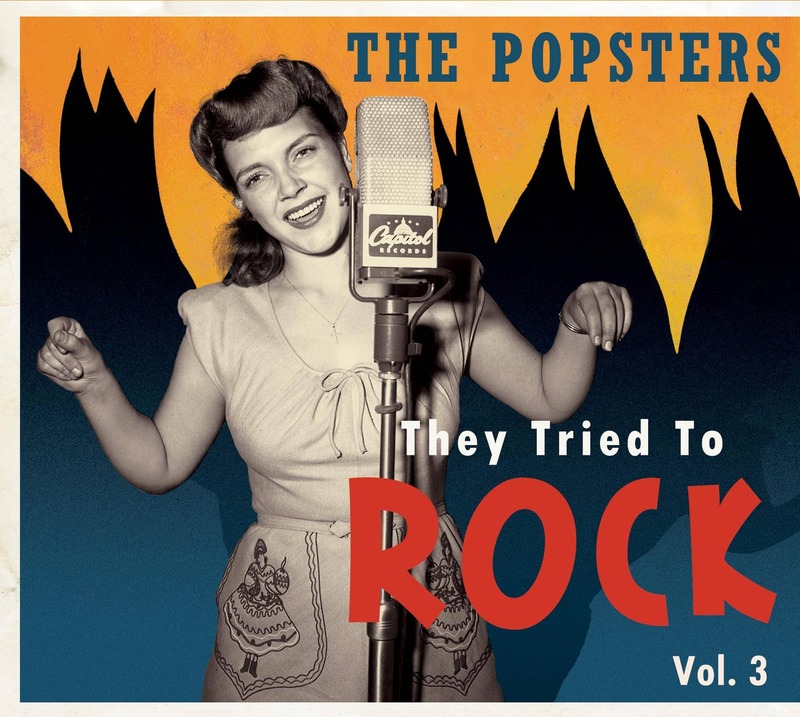 The group went on to have a decades-long career with loads of hit records (Paper Doll, Nevertheless, Lazy River and Glow Worm, to name a few) and were a key influence on 1950s doo-wop. 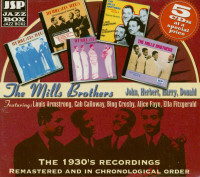 Now, while the Mills Brothers' professional sounding 1958 recording of Get A Job may be missing some of the organically sloppy spontaneity of the Silhouettes' original version, the brothers zero in on the heart of this doo-wop classic, turning in a strong, in-tune, energetic interpretation of the Silhouettes' performance, complete with a hot sax solo from Justin Gordon. 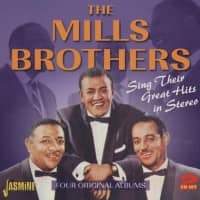 As an anonymous YouTube listener commented, "these old guys rock!" Customer evaluation for "The 1930's Recordings (5-CD)"